Lista Lighthouse and the area around. 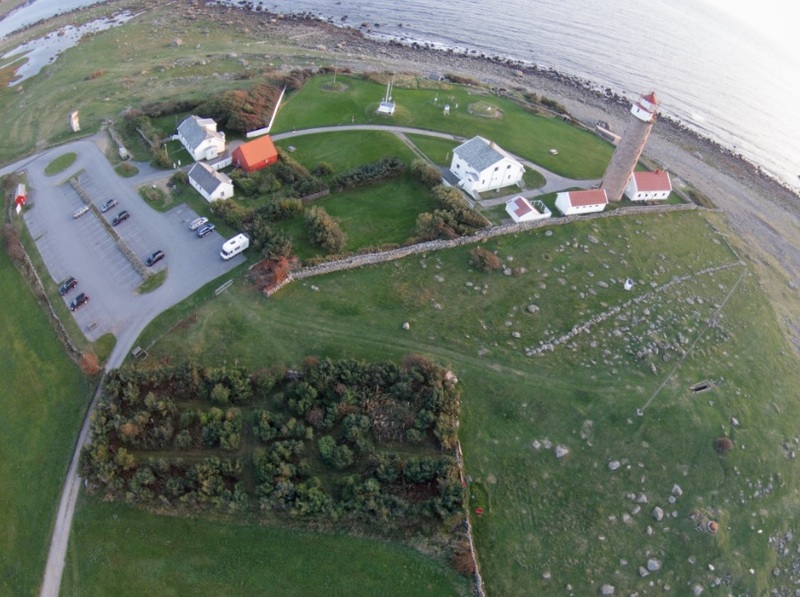 Lista Bird Observatory is situated at Lista Lighthouse in Farsund municipality, on the South-West Coast between Kristiansand and Stavanger. The bird obsevatory has one building and five areas with mist nets. The Observatory's main building is the first house to the right when you walk from the parking lot toward the lighthouse. The main building is used for office, storage, accommodation and resting area for personnel. The observatory also has a separate room used for bird ringing right next to the lighthouse. If you would like to participate in our work or visit the Observatory please contact us via phone or email.